Director KIM Jee-woon is gearing up for his next project which will be a Korean adaptation of the Japanese animation Jin-Roh: The Wolf Brigade (1999). 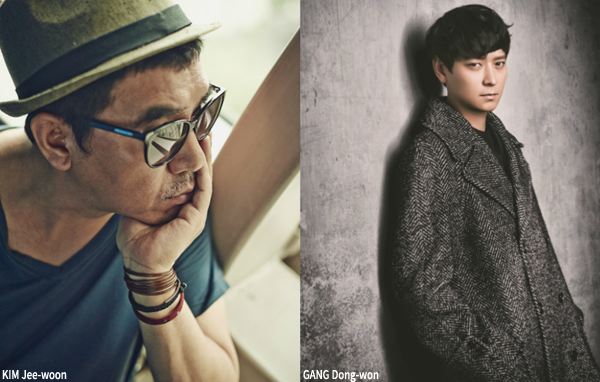 GANG Dong-won is in talks to headline the project which will be financed and distributed by Warner Bros., which worked with KIM on last year’s The Age of Shadows, their first Korean production. Jin-roh follows a member of an elite paramilitary force who develops feelings for the sister of terrorist who dies before him. The Japanese original is set in an alternate aftermath of World War and director KIM is adapting the story to suit the Korean market. With a budget of KRW 10 billion (USD 8.7 million), KIM’s Jin-Roh adaptation is planning to begin production at the beginning of July. Lewis Pictures, which previously released Haemoo in 2014 and is behind this summer’s Netflix-backed BONG Joon-ho film Okja, will produce the update. KIM had originally set the project in motion a few years ago but paused it to make The Age of Shadows while financing fell in place. The Age of Shadows debuted at the Venice International Film Festival and was a major hit in Korea, welcoming 7.5 million viewers (USD 53.19 million).